The Eleventh Air Force (11 AF) is a Numbered Air Force of the United States Air Force Pacific Air Forces (PACAF). 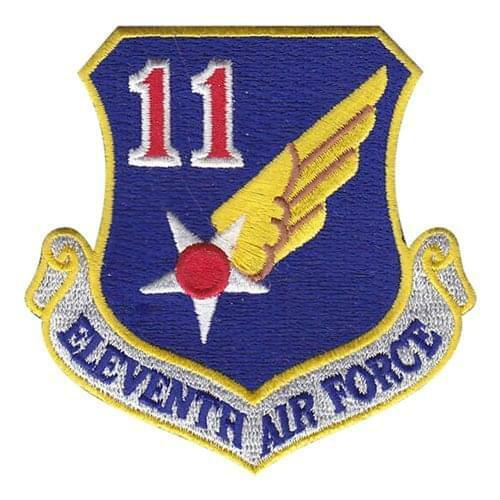 It is headquartered at Joint Base Elmendorf–Richardson, Alaska. 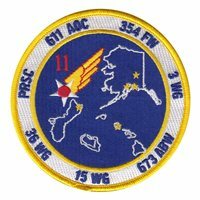 11 AF plans, conducts, controls and coordinates air operations in accordance with the tasks assigned by the commander, Pacific Air Forces, and is the force provider for Alaskan Command, the Alaska North American Aerospace Defense Command Region and other unified commanders.